Jon, a partner in the firm, is excited to find opportunities to help business and individual tax clients maximize their potential and minimize their obstacles. 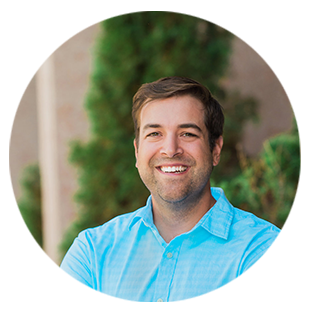 When not in our Denver office, you can find Jon at a Rockies game or enjoying the great Colorado outdoors as an avid cyclist. Jon lives in Golden with his wife, Bess, their daughter Rose, and their son Nolan.